20 March 2019, sees the Homes (Fitness for Human Habitation) Act 2018 coming into force. The H(FFHH) Act amends the Landlord and Tenant Act 1985 by inserting new sections 9A, 9B and 9C. The effect of the amendments is to imply into all new periodic or fixed term tenancies (less than 7 years) granted on or after 20 March 2019 an obligation on the landlord to keep the property fit for human habitation at all times. The new obligations will apply to existing tenancies (if still in existence) from 20 March 2020). 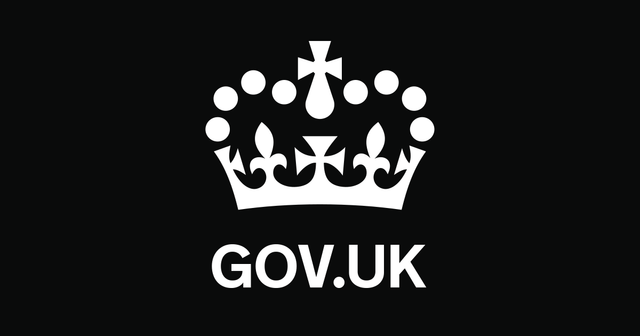 The Government has issued guidance for landlords, tenants and local authorities which may be found here. Guidance to help tenants, landlords and local authorities understand the Homes (Fitness for Human Habitation) Act 2018. For tenants, this non-statutory guidance will help them to make use of their rights under the Act. For landlords and local authorities, this non-statutory guidance will ensure that they are aware of what the Act means for them. The Act comes into force on 20 March 2019. To scrap or not to scrap Section 21 of the Housing Act 1988 - continued!